Feel free to contact recv'd productions with questions regarding your next project. 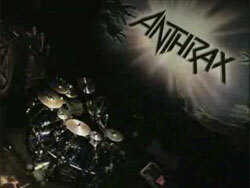 Music video for the band Anthrax. Shot at the House of Blues in Chicago during the band's support tour of the album "We've come for you all"
©2002–2009 recv'd productions. All Rights Reserved.